Bolster Efficiency in English with Ease! A practical handbook for improving English Aptitude. 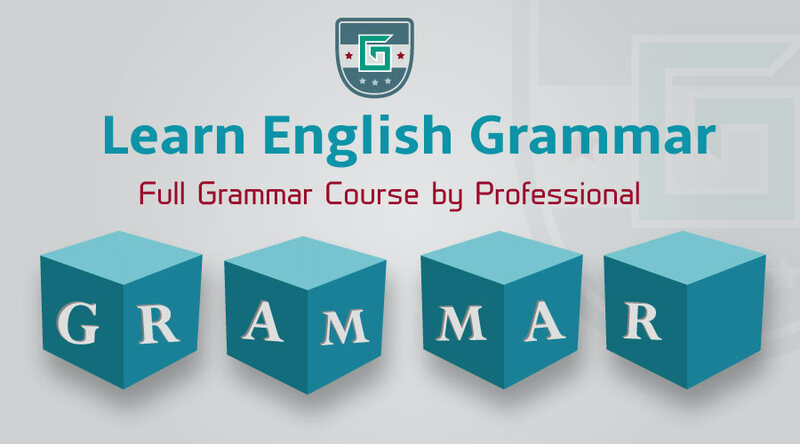 Our detailed grammar section beholds the key of easily understanding all the aspects of English Grammar, serially or individually. It is easy to understand a topic if there are plenty of examples are given. 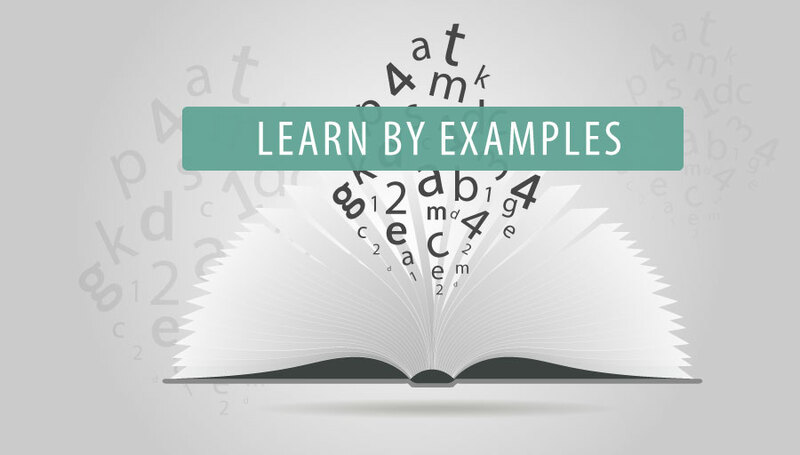 In this section we provide examples of various topics in English language. You often have an idea about what you want to say, but can’t find out the exact word? 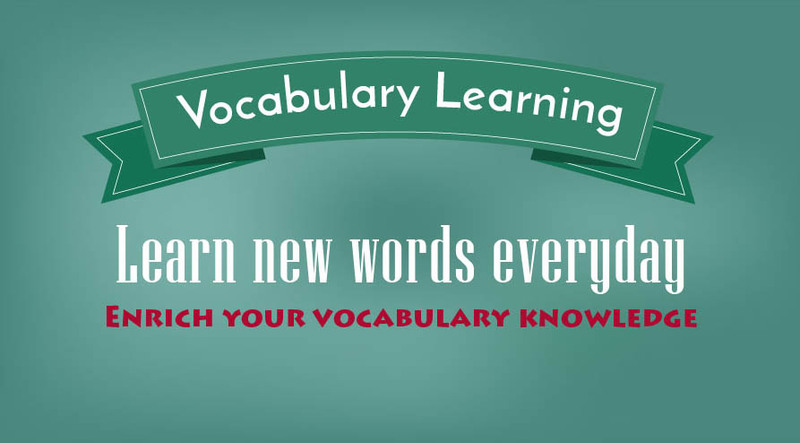 Our rich vocabulary learning materials eliminate the issue. 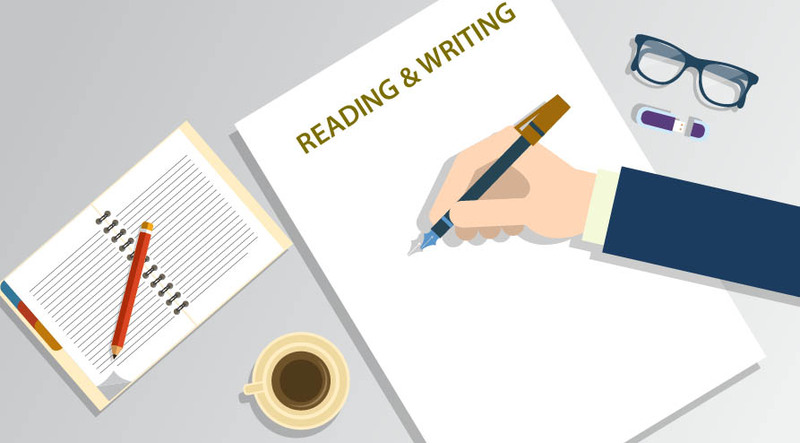 Those who need special tips on reading and writing English properly, efficiently, and fluently, will find ample tips and tricks on reading and writing here. Only being able to read/write a language isn’t enough, you need to be able to listen/speak fluently in the language for better engagements as well. Tips and tricks here! In this section, we will provide you with all the techniques and strategies to write the things that you always need in business and corporate setup.